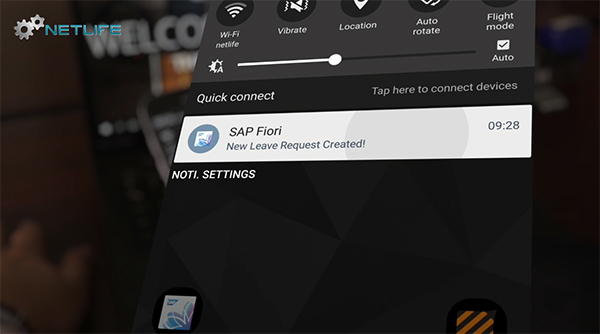 SAP Fiori UI Extension: Adding a custom fragment to make UI changes. What is the Internet of Things and how to be smart with IoT? Let this video explain it using some examples. Do you want to surprise your darling on Valentine’s Day?